Hi, I’m Jean! 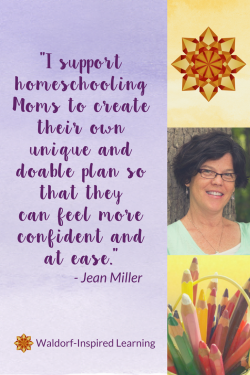 And I crafted this website to help homeschooling Mamas just like you create joyful, memorable experiences for their families. Here’s a bit about my own Waldorf homeschooling journey. I’m the mother of three spirited, self-directed children and we began officially homeschooling in 1996 when our oldest entered first grade! When we moved to Cleveland over 25 years ago, I was disappointed to find that there was no Waldorf school here. I met a friend through Mothering magazine and we declared, “let’s start one!” Well, that proved much more difficult than we could have imagined especially with young children at home! 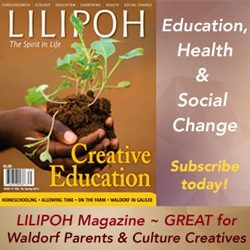 We worked hard on an initiative, but after a few years and no school on the near horizon, many of the families involved chose Waldorf-inspired homeschooling when our children became school age. These many years later, I am now convinced that true educational freedom only exists in homeschooling. I also believe that having educational options is so very important and am pleased that Urban Oak School opened here recently. What’s my life like these days? I live in northeastern Ohio with my husband of 29 years. Our youngest, a daughter, just started college this year! 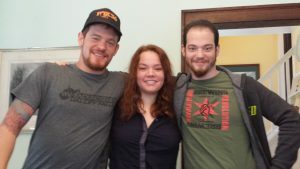 Our two oldest, both boys, are now grown and on their own, supporting themselves at jobs they love. My husband and I now share the house with our dog, three cats, and a rabbit. We are officially empty nesters! I have an M.A.T. (Master of Arts in Teaching) and a BA in English. I started my teaching career in Atlanta as a high school English teacher (before having kids of my own!). I have taught in many different settings including public and private schools, tutoring, and homeschooling. When my children were young, one of the things I missed most as a homeschooling family was the “school community.” And so, over the years, I’ve spearheaded several Waldorf-inspired groups including Bridgeways, a small homeschool group; Cedar Creek Community School, an attempted Waldorf charter school initiative; and Rainbow’s Edge, a cooperative grades group that I led for seven years. Recently, I returned to one of my first loves, teaching literature and composition to teenagers. 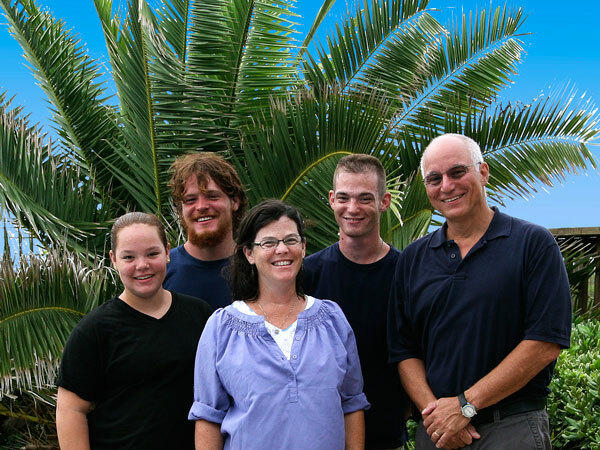 We have a wonderful Homeschool High School Learning Center where teens meet weekly for their core subjects and then study independently the rest of the week. 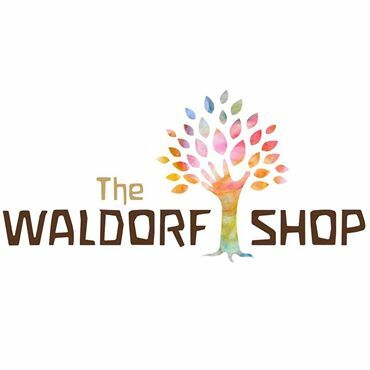 My knowledge of Waldorf education comes from attending lots of workshops and conferences, extensive reading, and planning and implementing many, many lessons. 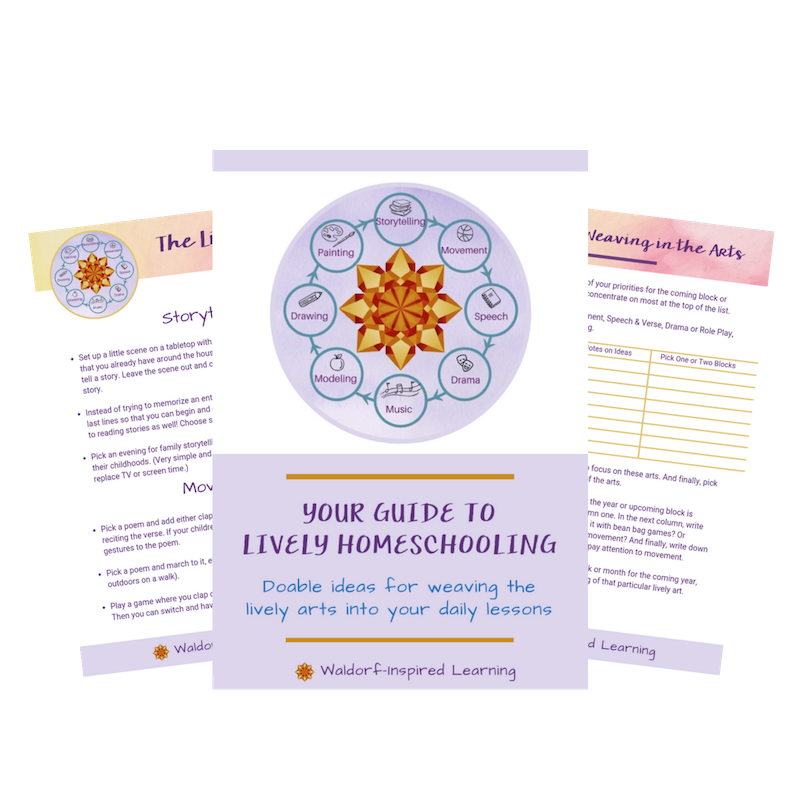 I share my planning strategies in my guidebook, Planning for Waldorf Homeschooling: Keeping It Simple and in my group coaching program, Plan It Out. 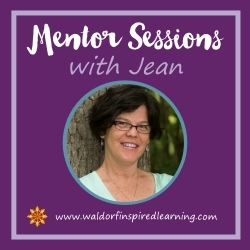 For the past eleven summers, I have worked with a group of wonderful Waldorf presenters at the Taproot Teacher Training, originally organized by my mentor, Barbara Dewey, of Waldorf Without Walls. Barbara has passed the baton to me and three years ago, I took on the organizing and registration! Taproot is such a special weekend where I find incredible joy in creating community in an intense four days with parents and teachers from all over the country who gather to explore Waldorf education. In May 2013, I became a Certified Simplicity Parenting Coach. I love weaving the concept of simplifying into my homeschool mentoring. 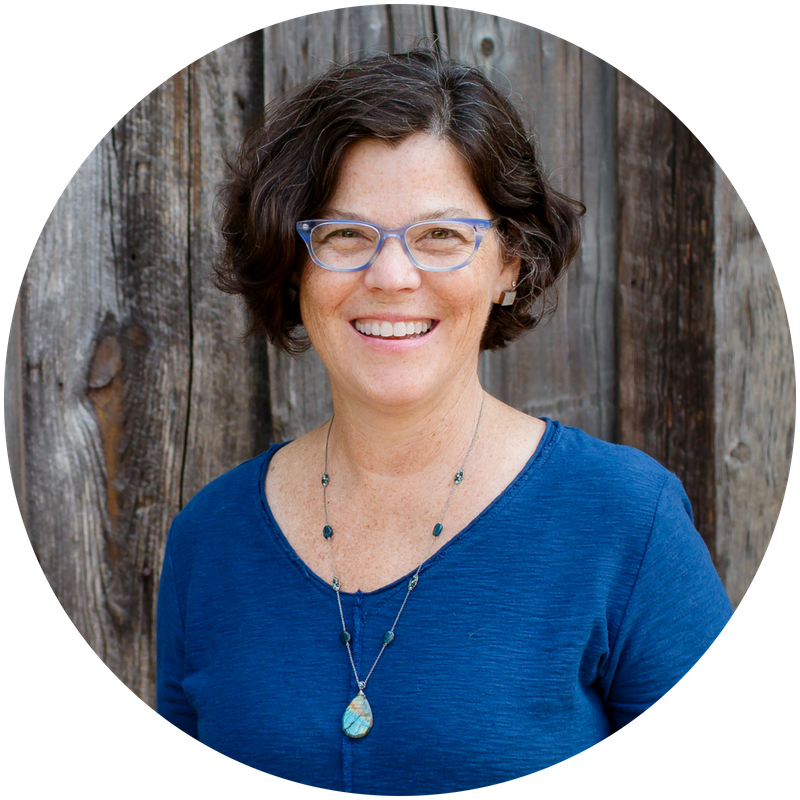 I was recently interviewed for this article “10 Tips for Simplicity Parenting.” As a Homeschooling Mentor, I help parents get in touch with their core values and create small, doable changes in line with those values. For myself, I also find deep inspiration from nature walks, poetry, and the creative arts, especially singing. My meditation takes the form of singing with my women’s group, Heartsong. Have any questions or comments? You can contact me here. I would love to hear from you! I am a mama living in Bali with my two sons 7 and 11. I need some major help. I am wondering if there is an online waldorf based tutor or class that my 11 year old can partake in. While living in Bali is amazing the schools are not and I am at a loss at to how to provide for him. I have tried teaching him myself and I rather him interact with someone else. Do you have any ideas or resources? Hi Akasha, thanks so much for being in touch. I hear your dilemma. Living in Bali must be beautiful, but having poor schools is frustrating, I’m sure. I want you to know that you can provide your children with an incredible experience and education! Yes, you can. I cannot recommend an online program, unfortunately; I don’t know of any, nor would I recommend online learning even if I did for children under age 14 (maybe 13 if they are quite independent learners). I would be glad to work with you so that you can work with your children! You might want to check out my online program, Inspired Learning. It gives you everything you need to bring stories and hands-on artistic activities to you children in a way that builds a strong educational experience; the next group starts in February. (I also work one-on-one with Moms.) Have a look around my website here. Lots of free resources. The most important step is to let go of how things “should” look. And remember to keep it simple. 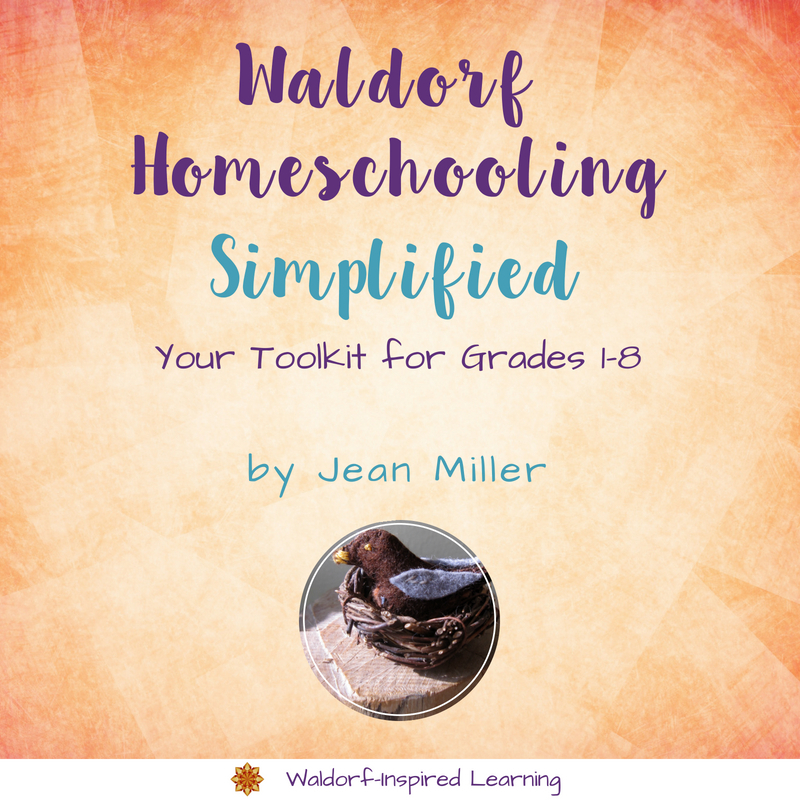 I find over and over again that we Moms tend to over-complicate things when doing this Waldorf homeschooling! Think in terms of reading aloud every day, going outside every day, and then planning main lesson blocks that are built on one main book as a source of stories. You could make main lesson books or skip them; just bring in lots of hands-on activity. My simplest starting point suggestion: get the Path of Discovery volumes by Eric Fairman for your boys’ grades, and then get the book Creative Pathways by Elizabeth Auer. (You could add in my Planning guide if you want lists of my favorite resources for each grade.) You’ll be well on your way to spending time with your children that you all enjoy! And then in February, you can take my Inspired Learning! online workshop to give you further encouragement and teaching ideas. For now, grab a cup of tea or go on a walk and give yourself a nice pep talk: you can do this and your children will benefit from having you as their teacher and guide! You are enough! Best of luck to you and let me know if I can assist in any way on your journey. Hi Andrea, you can send me a message here on my Contact page. I’d love to hear more about your questions and homeschooling journey!